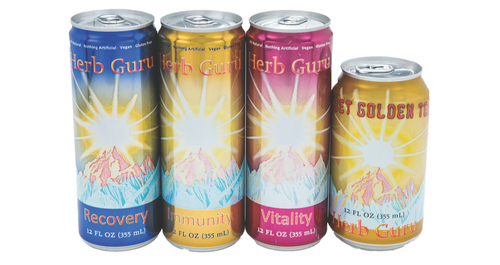 A naturopathic expert, called Herb Guru, created and developed the Herb Guru line of health drinks. His recipes derive from ancient and esoteric herbal formulas, and are finely-tuned through over 30 years of experimentation. The ingredients, hand-picked for its natural benefits and essence, combine to create a health-conscious product committed to the well-being of the global community. All Herb Guru products are based on ancient Tibetan naturopathic principles that underscore the importance of combining the essence of fresh water, fruits, vegetables, and healing herbs. According to these principles, this combination is a highly effective beverage for meeting the health needs of the world.